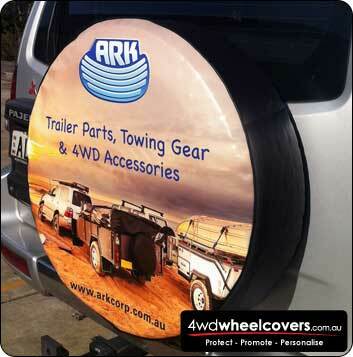 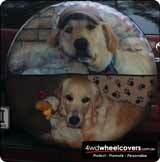 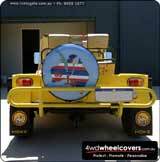 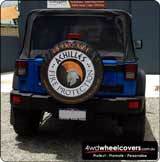 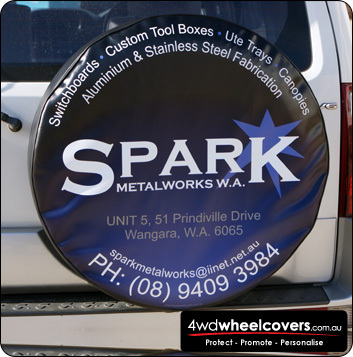 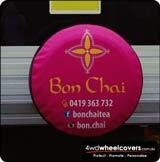 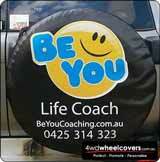 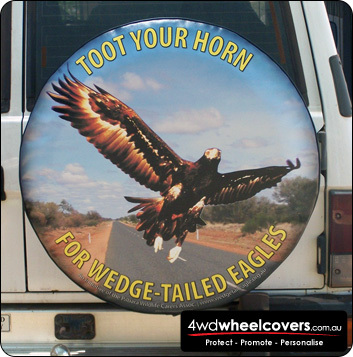 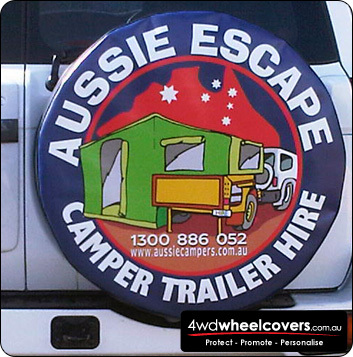 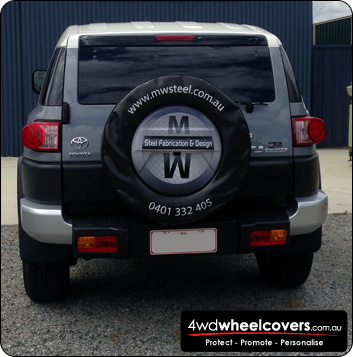 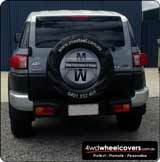 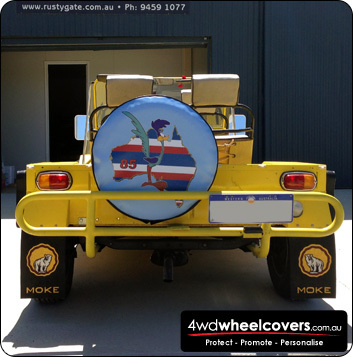 Custom Spare Tyre Cover Gallery - Full colour wheel cover designs for your inspiration. Please email an image of your spare tyre cover to us and we will happily display it with your business details in our gallery. 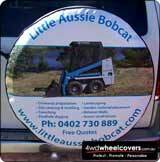 We can also add a link to your business web site if you like. 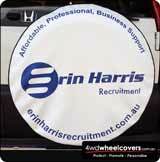 If you are able to link to our site we would really appreciate it.